The capital city of Khabarovsk krai: Khabarovsk. 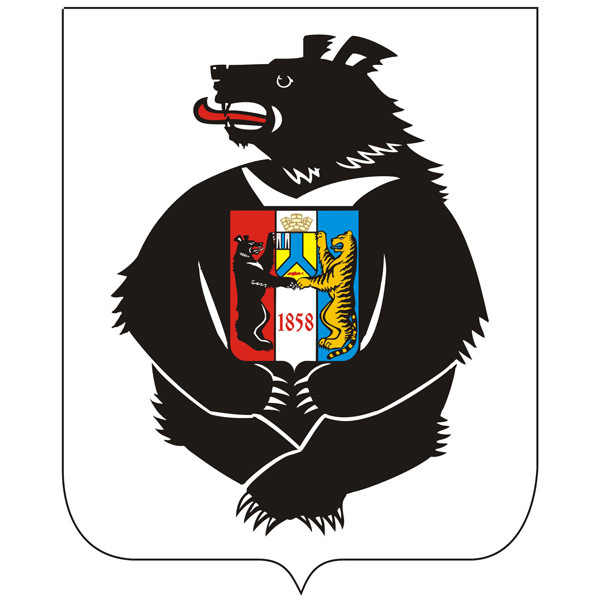 Khabarovsk krai (Khabarovsky) is a federal subject of Russia located in the center of the Russian Far East, part of the Far Eastern Federal District. Khabarovsk is the capital city of the region. The population of Khabarovsk krai is about 1,334,000 (2015), the area - 787,633 sq. km. 1 August, 2017 / Khabarovsk - the view from above. 21 December, 2016 / Flying over diverse Russia. 21 April, 2013 / Khabarovsk - the center of the Russian Far East. 16 January, 2011 / Siberian tiger walking the highway. In the Middle Ages, the territory of present Khabarovsk krai was inhabited mainly by the peoples of the Tungus-Manchu language group, as well as Nivkhs. In China they were known collectively as “wild Jurchen”. In the 13th-14th centuries, the Mongol rulers of China repeatedly organized expeditions to the lower Amur. Russians began the development of the Far East in the 17th century. In 1639, a Cossack troop headed by Ivan Moskvitin reached the coast of the Sea of Okhotsk. 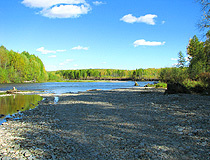 The first stockaded town was built in the mouth of the Ulya River. Later, Vasily Danilovich Poyarkov and Yerofei Pavlovich Khabarov were the first who started joining the Amur lands to Russia. Before Russians came here, the tribes of Daurs, Evenks, Natks, Gilyaks and others lived in this area (only about 30 thousand people). The area was quickly populated by Russian settlers; new stockaded towns were founded. But the process was interrupted due to a conflict with the Qing Dynasty. From the 1680s, Manchus started to fight against the Russian state. Russia could not move significant military forces to the Amur region and had to sign the Treaty of Nerchinsk (1689). According to it, Russians had to leave the left bank of the Amur River but managed to uphold its rights for the area behind Lake Baikal and the Sea of Okhotsk coast. In the 18th century, Okhotsk became the main Pacific port of the Russian Empire. Development of the northern coast of the Pacific, exploration of the Kuril Islands and Sakhalin prepared the basis for the return of the Amur region. In 1847, Nikolai Nikolayevich Muravyov was appointed a governor-general of Eastern Siberia. He did his best to return the Amur area to the Russian Empire. The number of Russians in the region began to grow. In 1858, the town of Khabarovsk was founded. As a result of the weakening of China during the Opium Wars, two agreements were signed - the Aigun Treaty in 1858 and the Beijing Treaty in 1860. The Russian-Chinese border was established on the Amur and Ussuri rivers. In 1884, Zabaikalskaya, Amurskaya and Primorskaya regions were united into Priamurskoye region with the center in Khabarovsk. 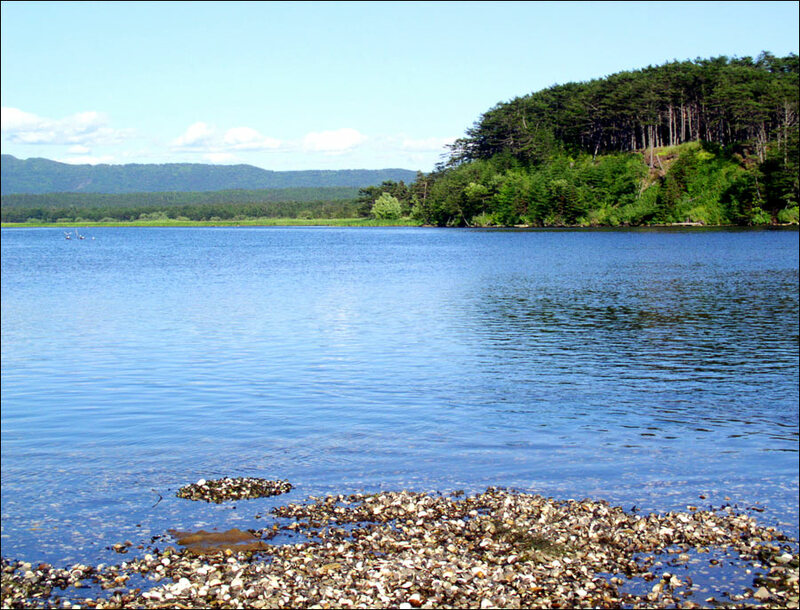 Until the late 19th century, the Amur area was settled slowly. The situation changed in the early 20th century. In 1900, the Trans-Baikal Railway was opened, in 1902 - the Chinese Eastern Railway. As a result, the number of settlers grew rapidly. In 1900-1913, about 300,000 peasants from other regions of the Russian Empire came to the Amur area. There were three towns (Khabarovsk, Nikolayevsk-on-Amur and Okhotsk) on the territory, which makes Khabarovsk krai today. By 1915, there were more than six thousand settlements with a total population of 316,300 people in Primorskaya oblast. The Civil War lead to a great number of deaths and economic collapse in Russia. The restoration of pre-war level of economy was achieved by 1926. New cities were built in the region - Komsomolsk-on-Amur, Birobidzhan. October 20, 1938, Dalnevostochny region was divided into Khabarovsky and Primorsky regions. In 1947-1948, Sakhalin and Amur regions were separated from Dalnevostochny region. 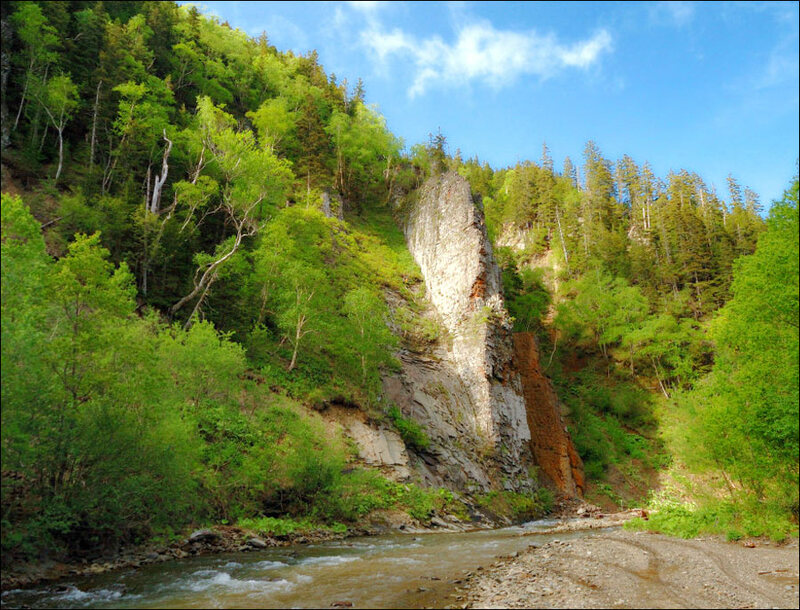 In 1953, Magadan region was formed and separated from Dalnevostochny region. In 1956, Kamchatka region became independent too. In 1991, the Jewish autonomous region was separated from Dalnevostochny region. 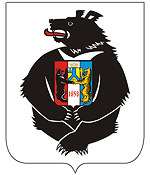 Khabarovsk region is one of the largest administrative-territorial units of the Russian Federation. The territory of the region stretches for about 1,800 kilometers from north to south, and for 125-750 km from west to east. The distance from Khabarovsk to Moscow is 8,533 km by rail, 8,385 by roads and 6,075 km by air. Part of the southern boundary of the Khabarovsk region is the state border of Russia with China. The province is washed by the Sea of Okhotsk and the Sea of Japan. The coastline extension is 3,390 km, including islands, the largest of them are Shantarsky Islands. The highest point is Berill Mountain (2,933 meters). The climate of the region changes from north to south. 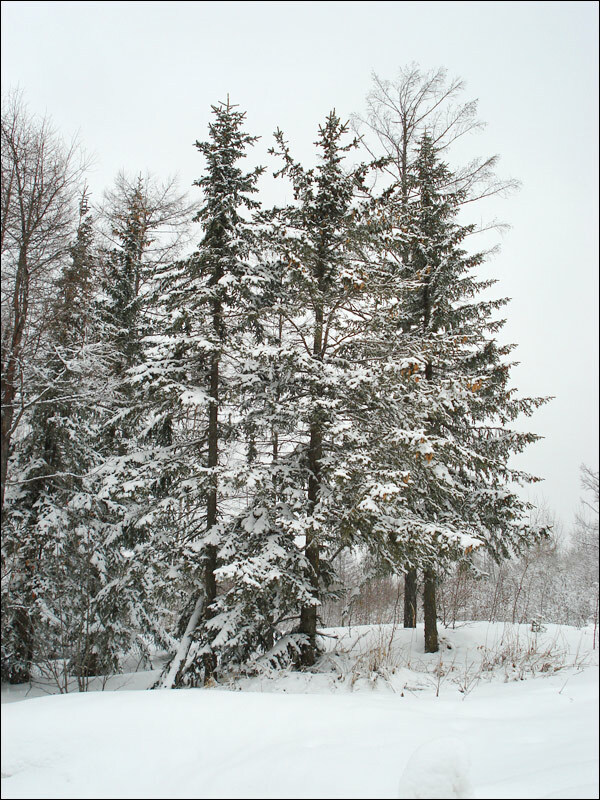 Winters are long and snowy. 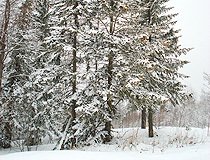 The average temperature in January is in the range of minus 22-40 degrees Celsius, on the coast - minus 18-24 degrees Celsius. Summers are hot and humid. The average temperature in July is about plus 15-20 degrees Celsius. In general, Khabarovsk krai is one of the most sparsely populated regions of Russia, which is due, firstly, the general economic decline of the post-Soviet time, and secondly - the severity of the local climate, comparable with the regions of the Far North. The largest cities are Khabarovsk (607.000), Komsomolsk-on-Amur (253,000) Amursk (40,000), Sovetskaya Gavan (25,000), Nikolaevsk-on-Amur (19,000), Bikin (16,000), Vanino (15,000). The main branches of the local economy are mechanical engineering and metalworking, ferrous metallurgy, mining, fishing, food, light and timber industries. The mineral resources of the region include gold, tin, aluminum, iron, coal and lignite, graphite. The main highways of the Khabarovsk region are M60 “Ussuri” (Khabarovsk - Ussuriysk - Vladivostok) and M58 “Amur” (Chita - Never - Svobodny - Arkhara - Birobidzhan - Khabarovsk). The railway station “Khabarovsk-2” is a large railway hub. The directions are as follows: to the south (to Vladivostok and Port Vostochny), to the west (to Moscow) and to the north (to Komsomolsk-on-Amur). The river port in Khabarovsk is the largest on the Amur River. 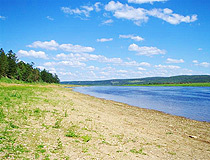 The other river ports of the region are located in Komsomolsk and Nikolayevsk. The sea ports of the region are Okhotsk, Ayan, Nikolayevsk-on-Amur, Vanino, Sovetskaya Gavan. 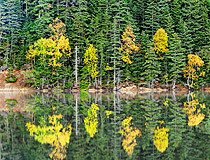 The rich natural potential of the region provides endless opportunities for the development of ecological tourism. 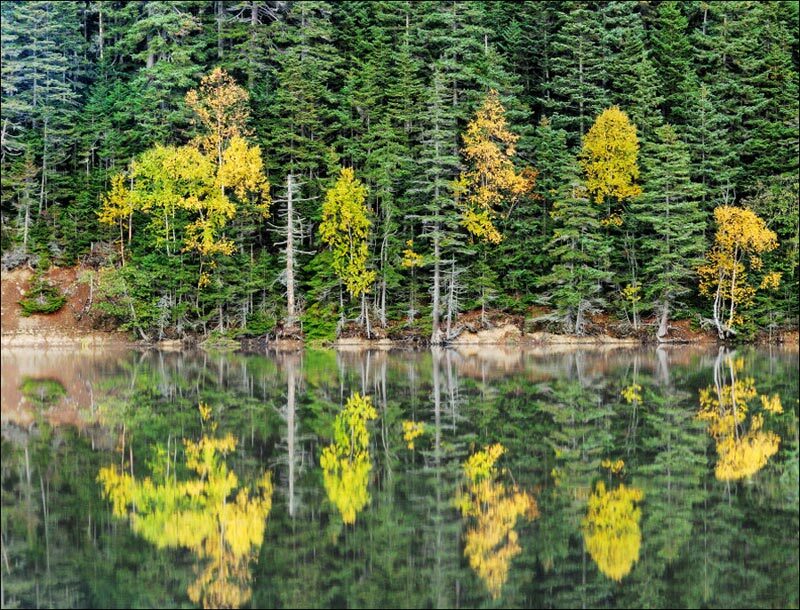 You can see reindeer, brown and Himalayan bears, bighorn sheep and even the Siberian tigers on the territory of Khabarovsk krai. 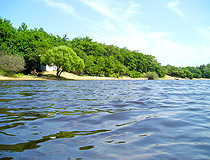 The Amur River is the main attraction of the region. Most of natural, cultural and historical tourist sites are concentrated in the valley of this river. Shantarsky Islands, one of the most beautiful and unique places of unspoiled nature, are another natural attraction of this region. The inaccessibility of the islands allowed to preserve pristine nature. Shantarsky Islands are a habitat of whales, seals, killer whales. 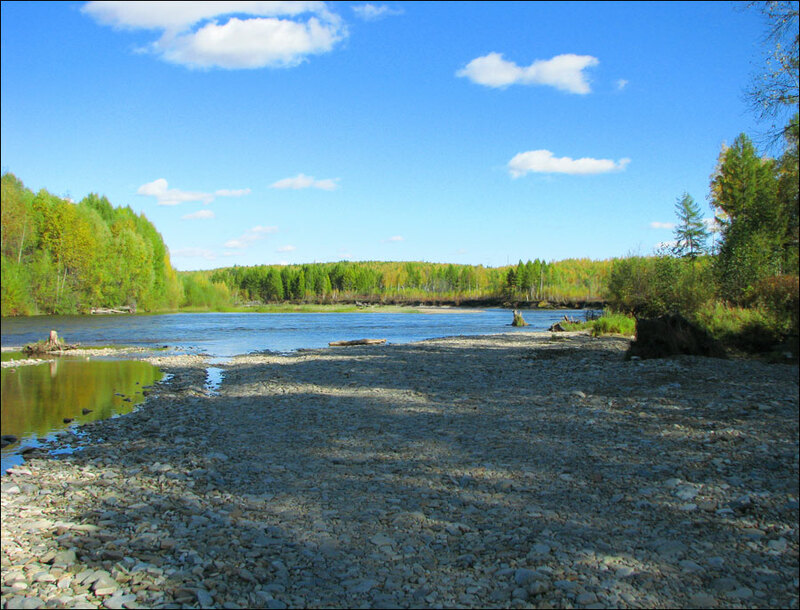 It is a great place for fishing. If you prefer ethnographic tourism, you may be interested in cave paintings located near the Nanai village of Sikachi-Alyan and Lake Bolon, which is a large bird sanctuary. 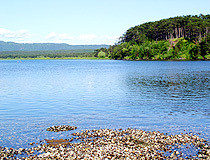 In the past, there were a Buddhist temple and ancient settlements in the vicinity of the lake. Lovers of adventure tourism may be interested in rafting, fishing tours, caving and winter recreation. The largest international airport in the region is located in Khabarovsk. The flights to Moscow, Vladivostok, Yuzhno-Sakhalinsk, Novosibirsk, Yakutsk, Krasnoyarsk, Irkutsk, Bangkok, Seoul, Harbin are available. The distance by rail between Khabarovsk and Sovetskaya Gavan is 895 km, time in travel - about 24 hours, the average ticket price is 1,500-3,000 Rubles.